In January 2014, the Glasair.org website which catered to builders of the low-wing Glasairs went permanently off-line. Bruce Gray, who ran it, had been battling illness for some time and passed away on February 24, 2014. Following Bruce’s death, Glasair builders were left without a forum and website to host the support files all builders need from time to time. Several Glasair builders asked me if the GlaStar & Sportsman Association could be expanded to include the Glasair group, and so it was. After many years apart, the high-wing and low-wing cousins are part of the same association again. Of course, we had to change the name to reflect what our members are building, so your association is now known as the Glasair Aircraft Owners Association. There are many areas where building and maintenance knowledge is applicable to all types of Glasair aircraft, so we all stand to benefit from the expanded knowledge base. Some of the files that could be found on the old Glasair.org site are already on this site, but I am working on adding even more content. It’s a slow process, and your patience is appreciated. 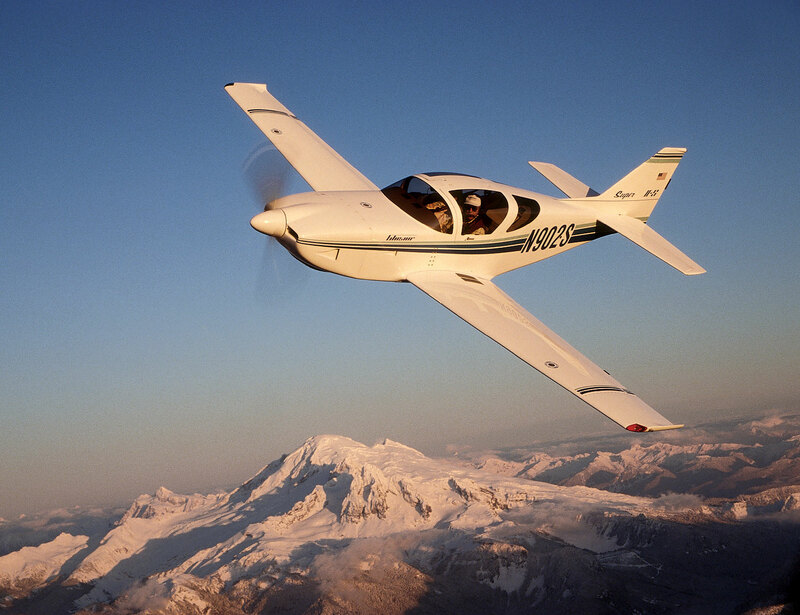 To our new Glasair members: Welcome! Please join the discussions in our web forums and submit builder’s tips to be included in the Flyer. You’ll find that the GlaStar and Sportsman members are very experienced at not taking themselves too seriously. We take pride in artful discussion thread drift. Previous articleSame Wheelpants, Bigger Wheels?